Sweet and petite elephants sharing good luck and cheer with this new collection from ©Turnowsky for QT. Colors pop and delicate details delight on the soft pastel backgrounds. 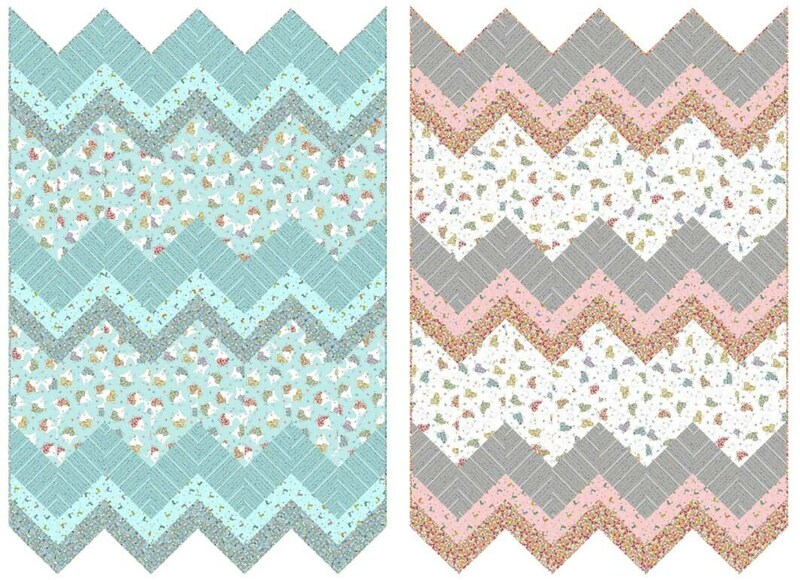 A little birdie told us you can create fun projects with these great fabrics! We have other fabrics in this line! Please check out our other listings. If you purchase multiple yards it will ship in one continuous piece. Wonderful fast service and the fabric is so adorable!